Graham Heath Equestrian Structures (GHE) manufacture premium quality steel framed equestrian buildings, stables and indoor arenas for livery yards, equestrian centres and individual enthusiasts. The business is based in the heart of Cheshire, but has a strong and growing national presence, with the team designing and building their structures for clients across the whole of the UK. The Heath family themselves have owned horses for many years and as such, the buildings that they construct reflect their personal knowledge, understanding and experience of the industry. 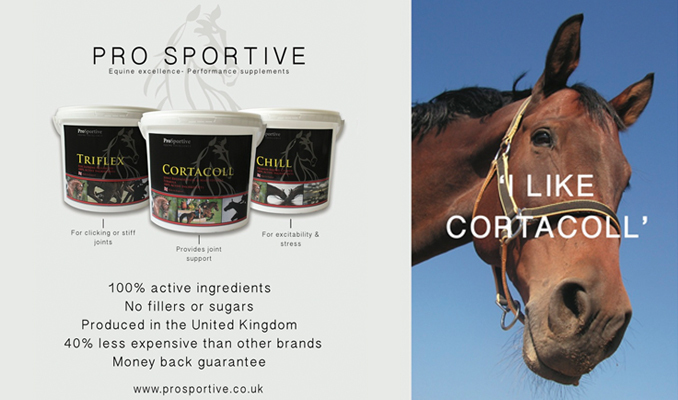 Their experience of caring for horses and ponies enables them to understand and to cater for the specific needs of each individual customer. Throughout their 18 year-long history, Graham Heath Equestrian has had the privilege of building equestrian structures for some of the highest profile showjumping yards in the UK. Having constructed over 7000 equestrian structures, Graham Heath Equestrian has built a strong reputation based on the quality of their craftsmanship and products along with their high level of service and excellent value. The team at Graham Heath Equestrian are extremely passionate about creating an excellent environment for both horse and owner. Their success in the sector has also allowed them to sponsor young rider classes and partner with numerous equestrian organisations, including British Showjumping.